It has never been more important to maintain your critical power supply. Your systems and data are too valuable to risk it. 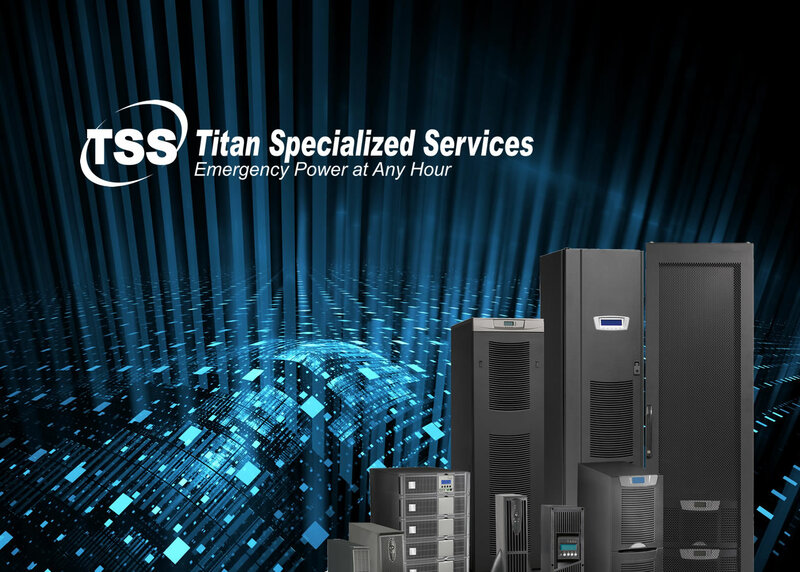 Titan’s highly skilled technicians can ensure your emergency power system is functioning properly and will provide power protection when needed. Call centers, data centers, computer rooms and mission critical facilities require technical solutions optimized for the environment in which they are required to operate. Titan’s highly trained team has decades of knowledge in designing and building secure, efficient and cost effective data centers. Our Project Management process will walk through each aspect of your project. We will ensure your project is completed to meet the needs of your organization and is cost effective. Our proactive service methodology ensures your critical power system performs when you needed it. We provide 24×7 full service maintenance plans, 8-5 full service plans and custom service plans tailored to your specific needs. We deliver detailed field service reports documenting all work done and recommending any action necessary to keep your critical systems running without interruption. Rest easy knowing Titan has serviced and performance tested your equipment. From battery testing, load bank capacity testing and thermograph scanning to equipment and generator testing, Titan has you covered. With real time monitoring software Titan can view the status and performance of your batteries, UPS units, generators and environmental conditions constantly and remotely. Proactive monitoring reduces maintenance costs and gives you the peace of mind that your critical power system will be there when needed. As your facility grows, a single integrated system allows the monitoring of all your systems from a central location. This entry was tagged UPS Backup, UPS Backup Power Supply, UPS Power Backup. Bookmark the permalink.